Japon Expo is over in Paris. Wacom France was here with a booth. 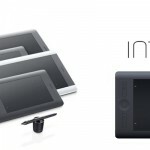 It’s the good time to write a post about digital softwares to create manga with a graphic tablet. We decided to make a list of these softs. 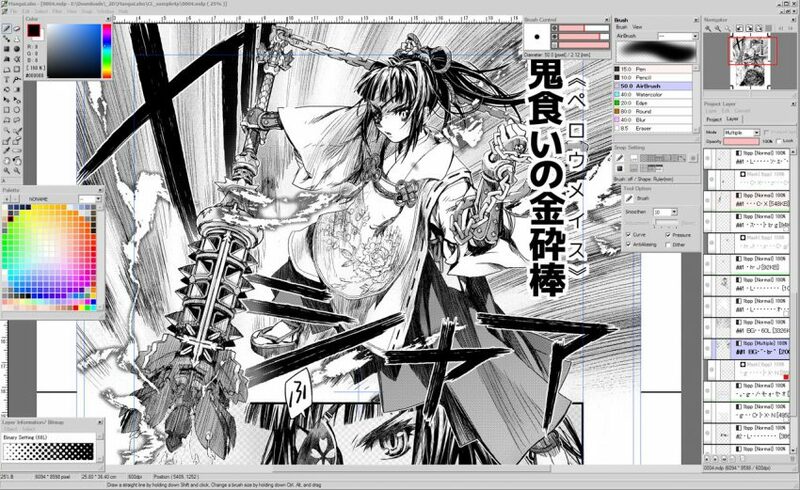 All softs can use to draw comics, Bds and Mangas, but some softs are dedicated to japanese manga because the types of brushes or types of guides . 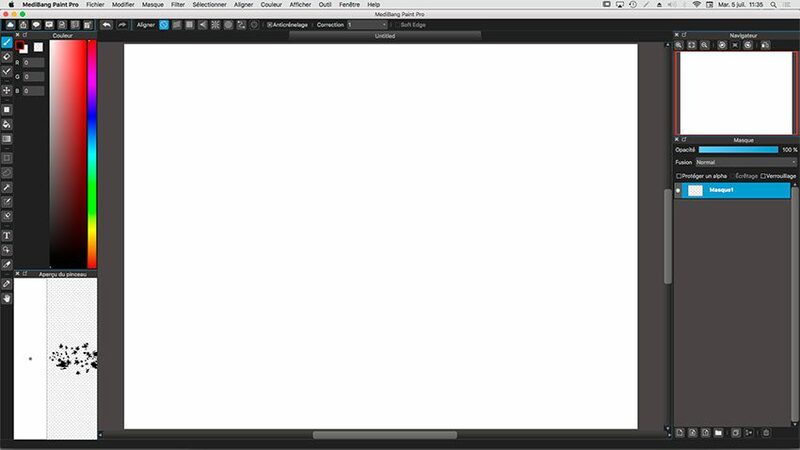 That’s why we don’t mention Corel Painter or MyPaint, but also ArtRage or ArtWeaver. The applications are all freeware, sharewares or softwares. For Mac & PC or only PC. We tested all. In fact we love tests. Only for PC. 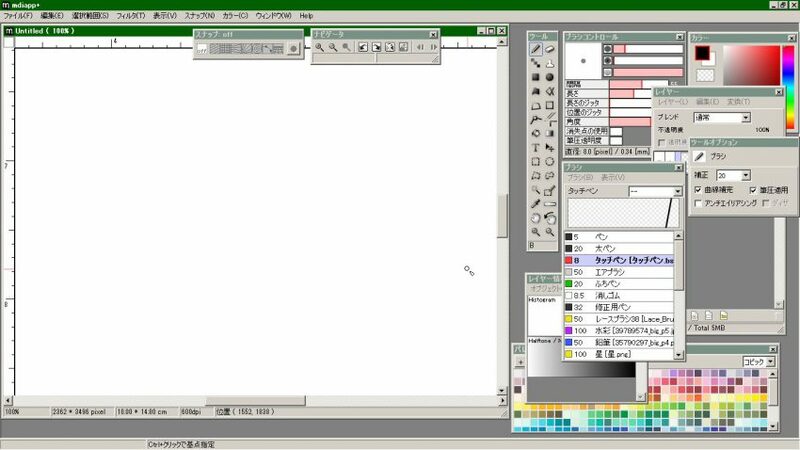 This is the older Manga software. 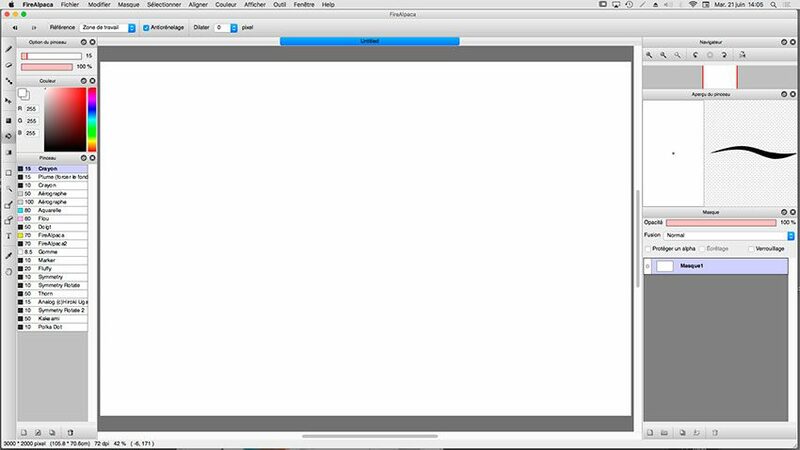 Its interface is a little bit austere. Some troubles on Windows 10 (you can fix it) and on Cintiq Companion 2 because high resolution of the device. You have to pay but the price is very cheap (PC) > http://www.systemax.jp/en/sai/. This is the end. 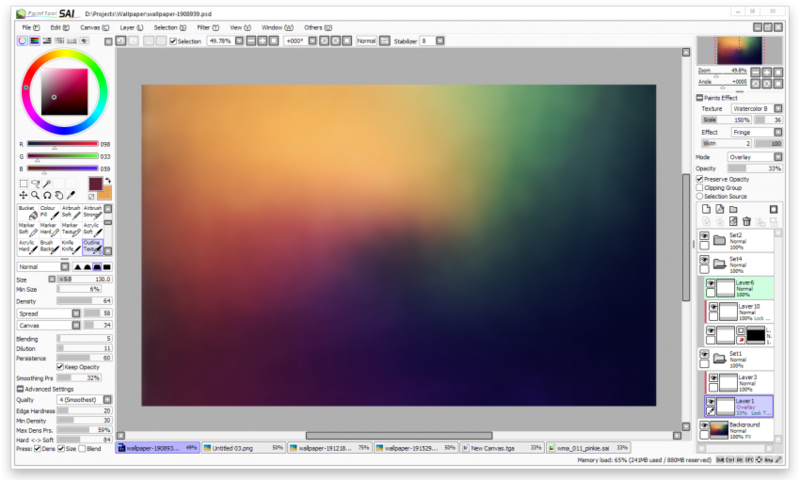 Our top Three : MediBang Paint because it’s nice it’s free. 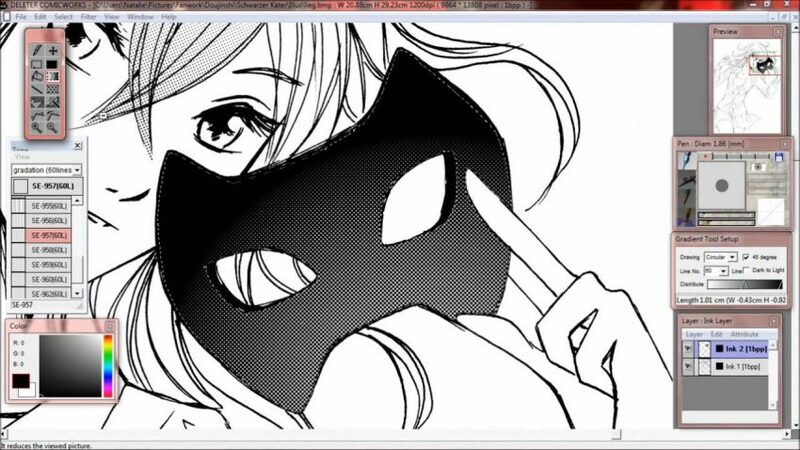 You are pro and you can pay, choose Clip Studio Paint (ex Manga Studio). 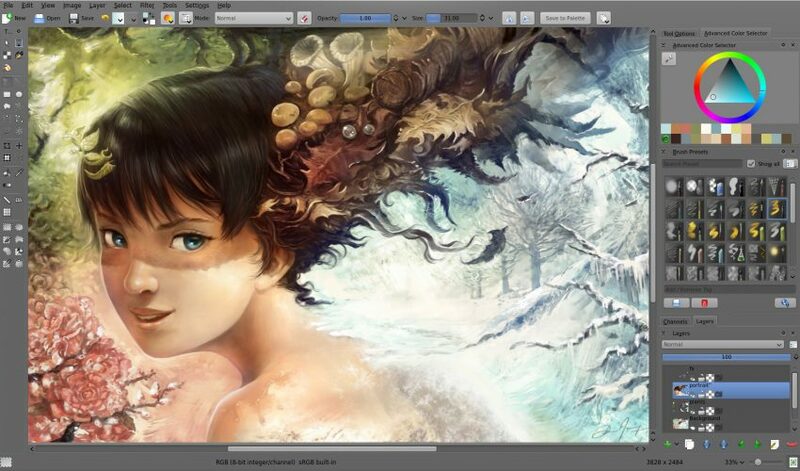 For PC, we love Krita and it’s free. 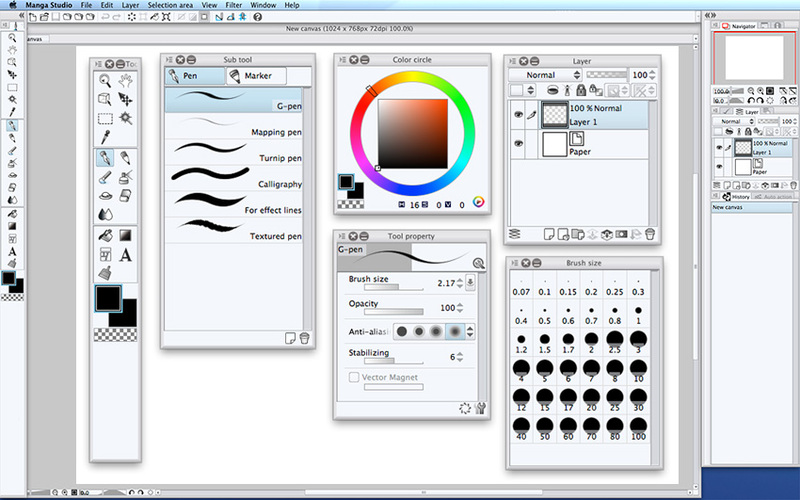 A lot of the applications are the same (FireAlpaca, MangaLabo et MDIapp) and the others are terrible (Pixia) or clumsy (OpenCanvas, ComicWorks). No comment… But you need to pay some softs while best variant of this soft ( sometime this is really the same soft with the same interface) are free. If you want add other applications to this list you can do below. We recall that we made this list with applications solded like softs specially created to draw Manga. 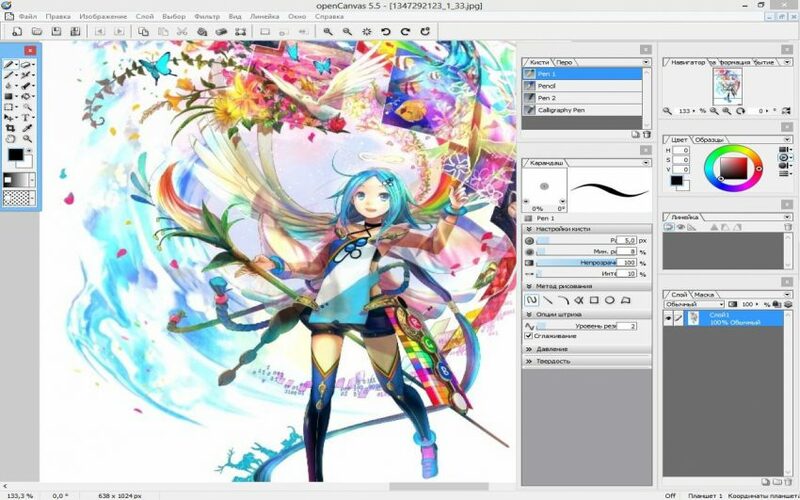 All others digital softwares can be used for drawing Manga like Adobe Photoshop or MyPaint. Your talent controls your soft.